Farecla’s G3 Partners Up with HARD. After winning the Team Hard scholarship the first round of the Volkswagen Racing Cup soon came around. Oulton Park, rounds 1 + 2 of the APR VW Cup, or as they should have been named, cold + colder! This was set to be one of the most competitive race weekends I’ve faced, and possibly one of the most exciting. Qualifying was about to prove that! Team HARD. today announce that they will be attending the official BTCC media day at Donington Park on Thursday 21th of March 2013 without their 2013 NGTC spec Insignia’s and Passat’s. This is the official website for British Touring Car Championship driver, Tony Gilham, who races for the Triple Eight Racing with Collins Contractors team. 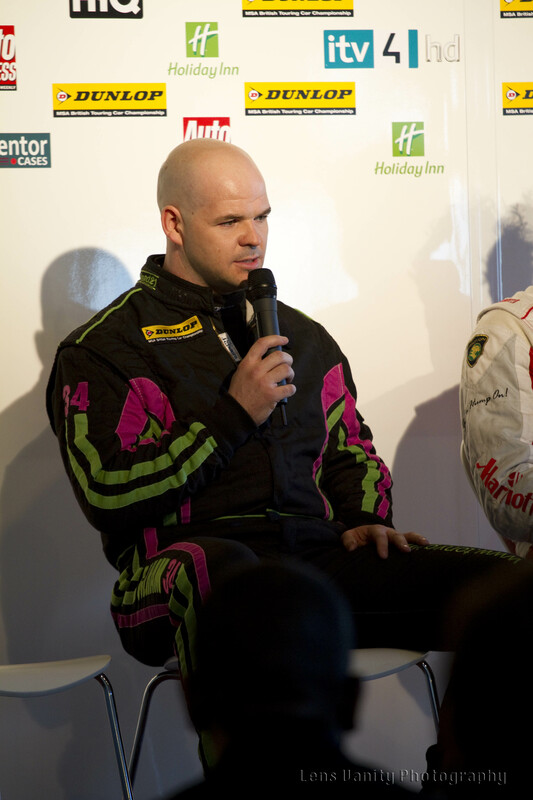 After three successful years competing in the prestigious Porsche Carrera Cup GB, Tony is now realising his dream of competing in the BTCC for the first time in his career. 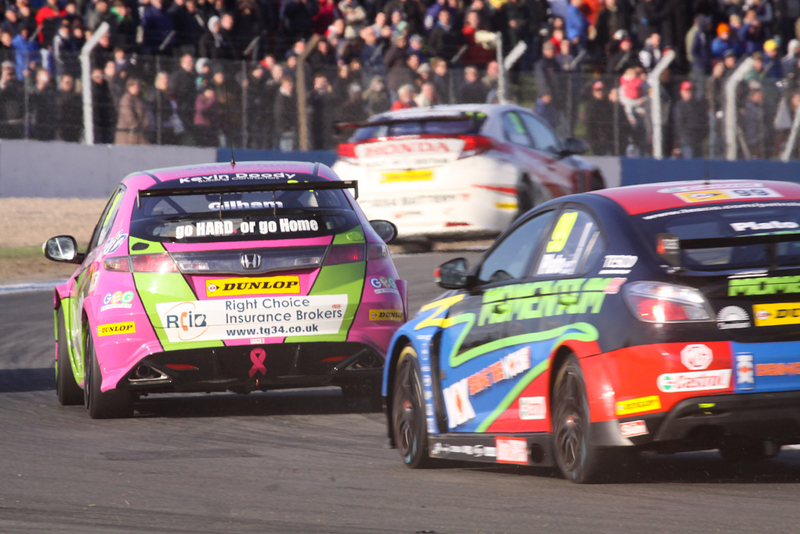 Equipped with a NGTC Engined Vectra and the usual vibrant and unmistakable pink and green livery!